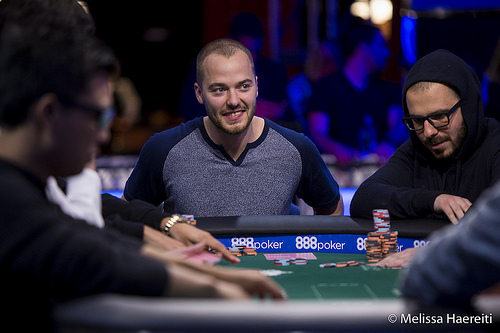 Finnish poker player seizes first WSOP gold bracelet and $1,127,035 top prize. 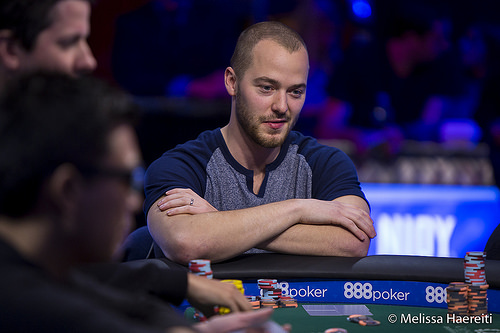 Play resumes with 6 players live on ESPN Saturday. 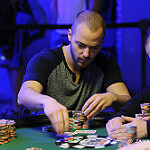 UK's Jack Salter leads. 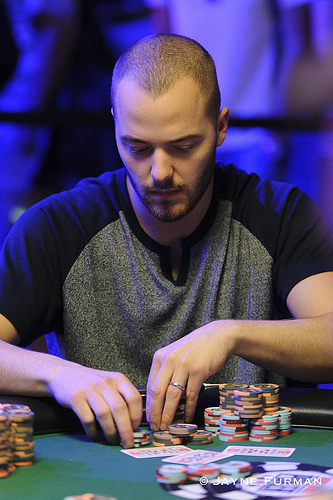 Danzer's 3 bracelets give him the edge over Brandon Shack-Harris. 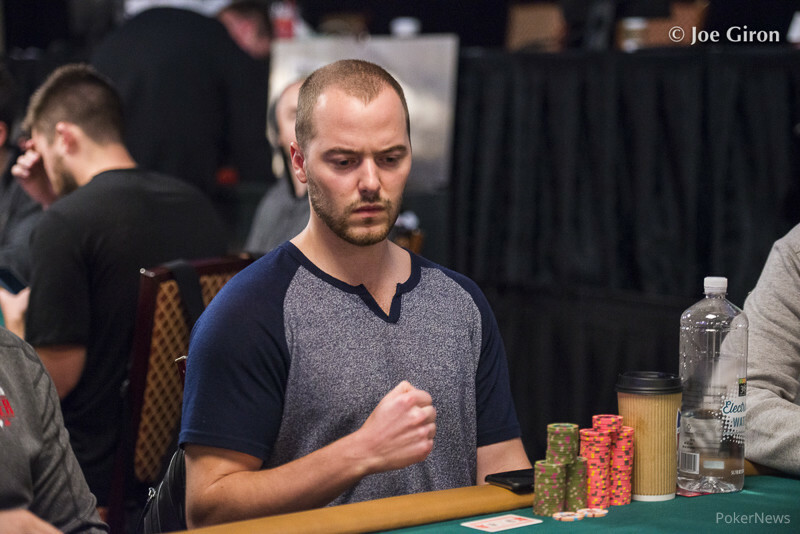 $600,000 to the victor. 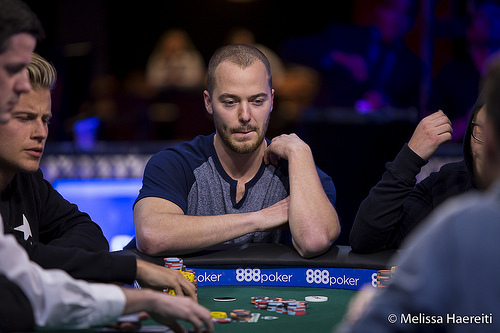 Mike Leah leads with 6 players left. 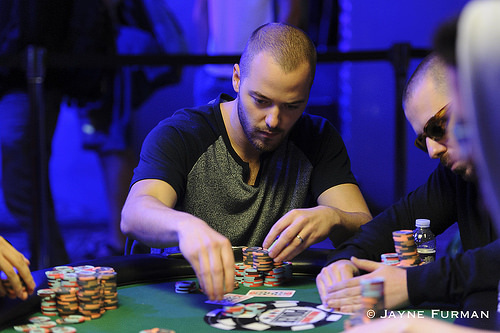 Down Under Daily Recap: Main Event reaches final 18, high roller rolling. 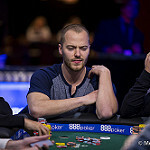 Several notables still remaining. 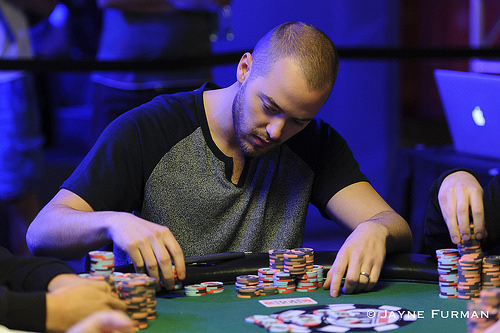 Montgomery leads. 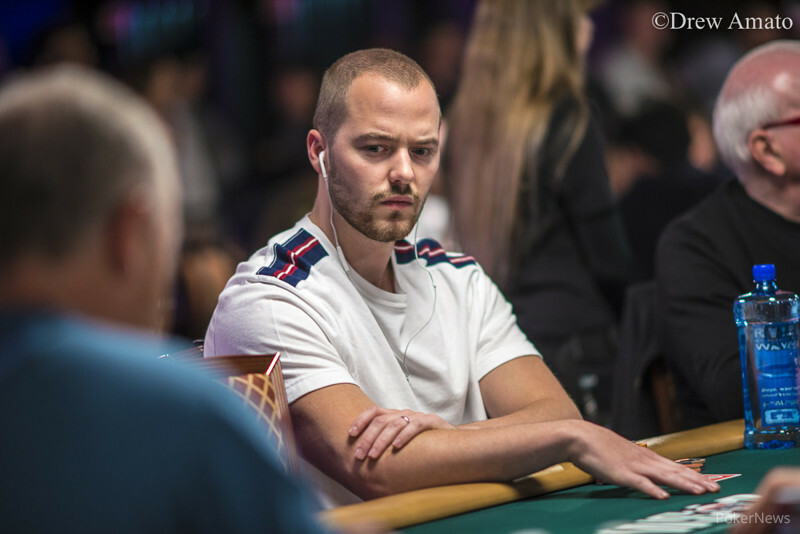 Down Under Daily: Day 13 Recap. 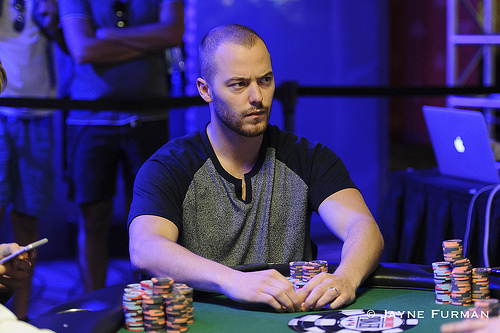 Main Event Underway, while George Danzer continues his torrid 2014. 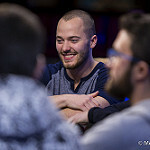 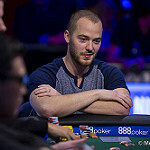 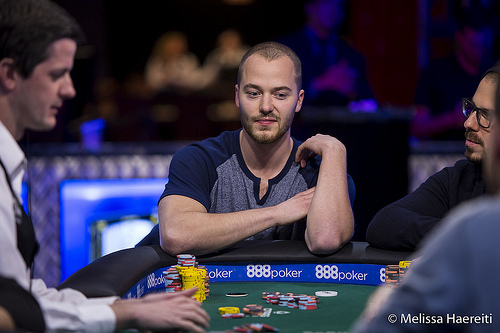 Mark Radoja makes it five for Canada and two for himself in the $10K Heads-up Event. 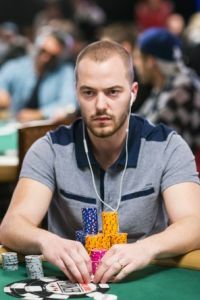 The WSOP Gold Bracelet winner makes his first Circuit cash a good one. 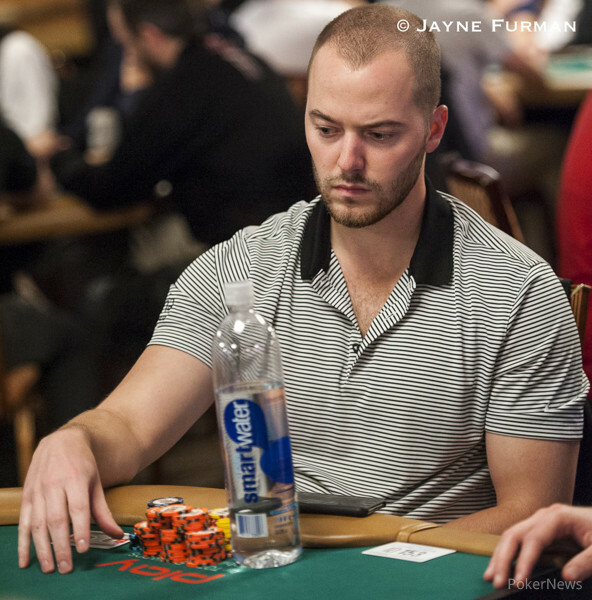 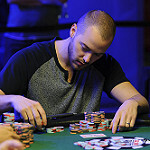 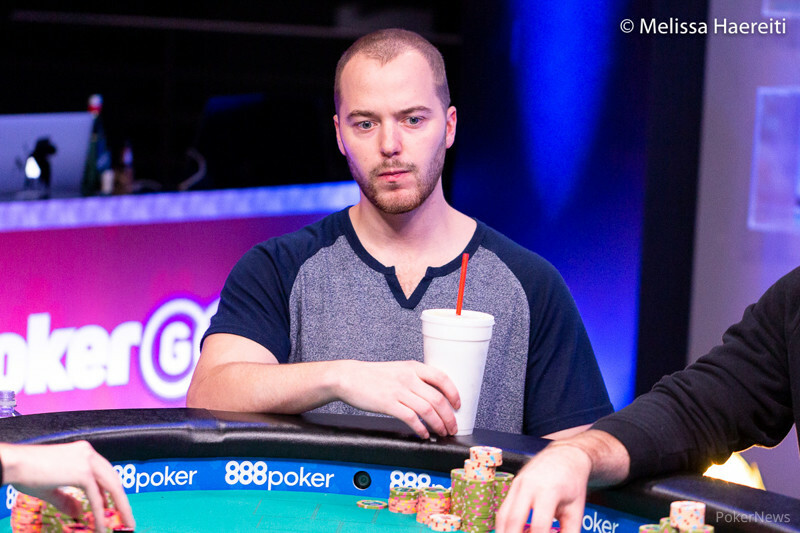 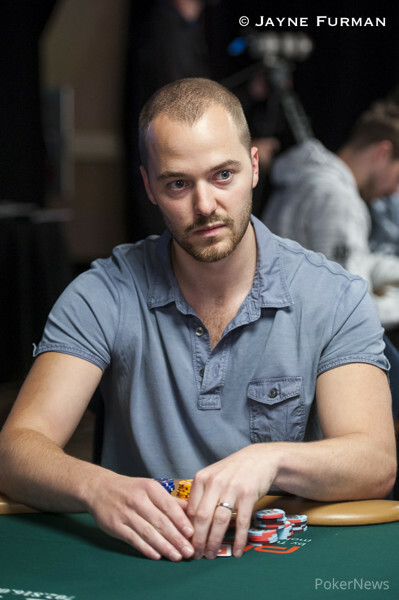 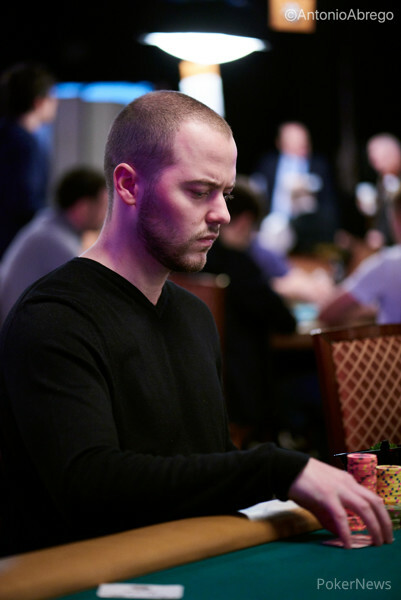 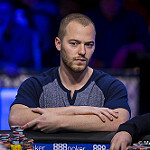 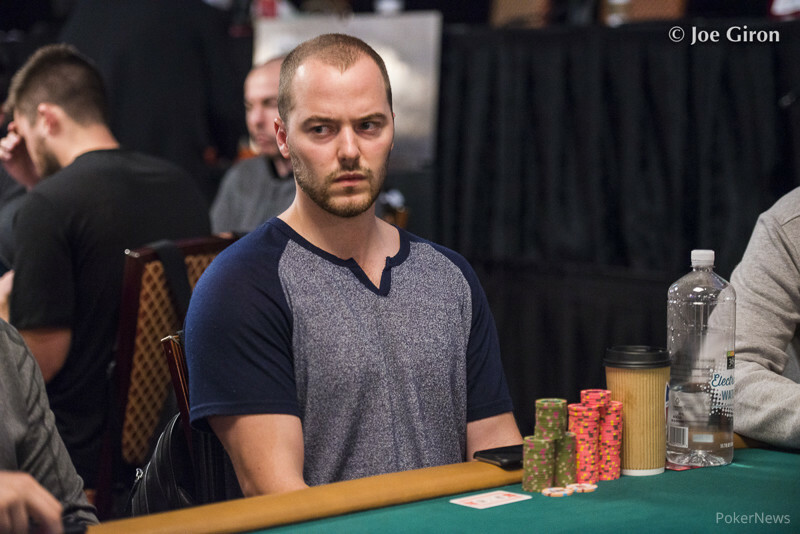 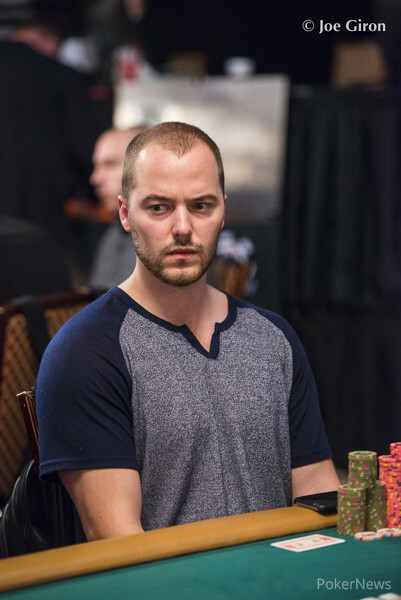 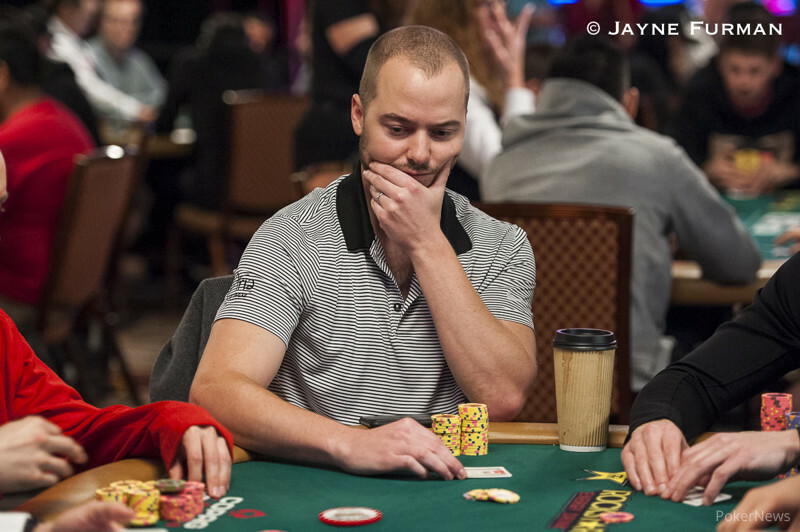 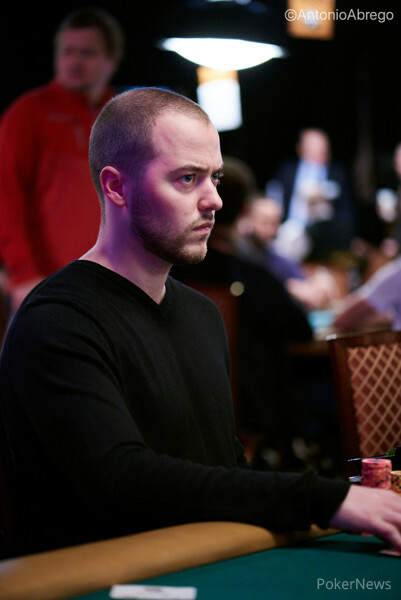 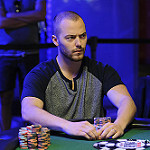 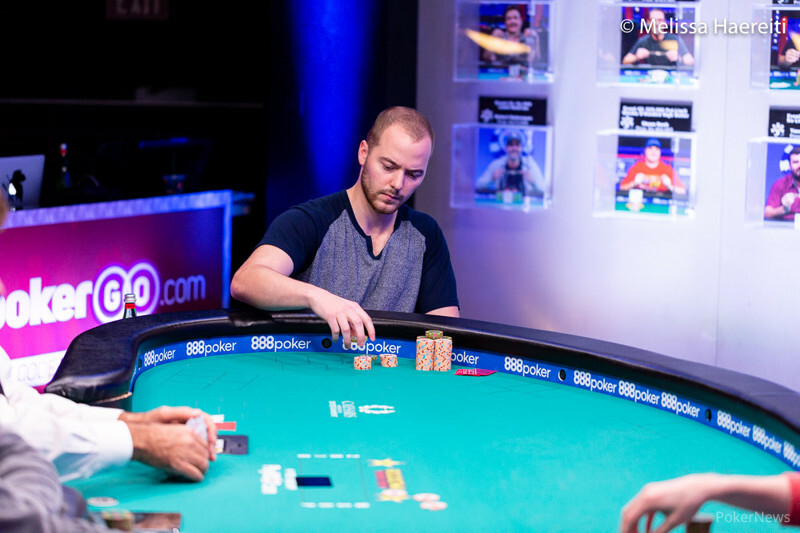 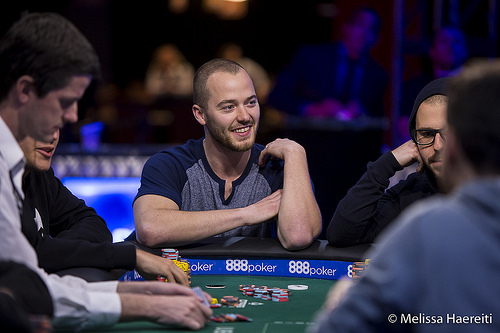 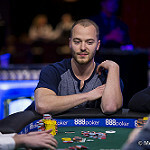 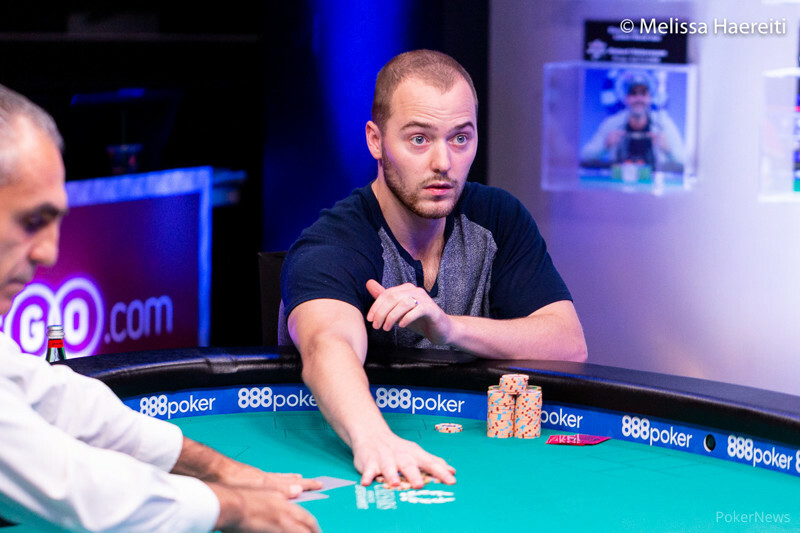 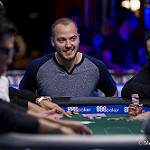 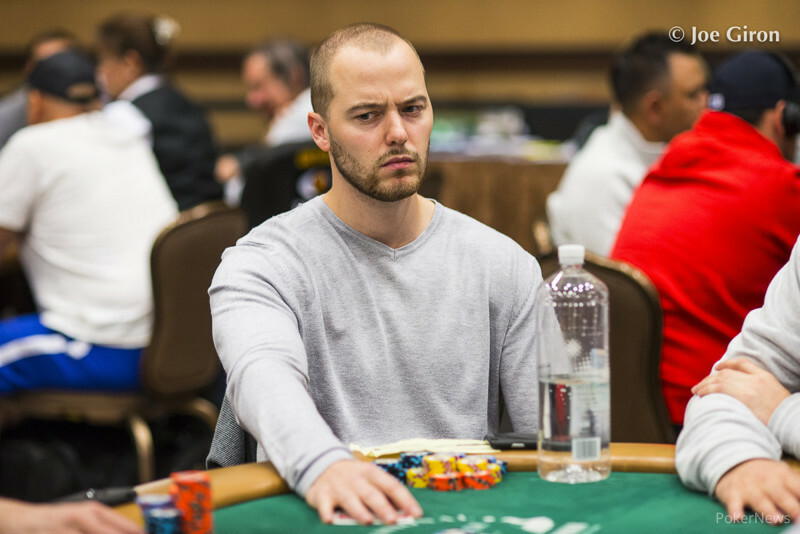 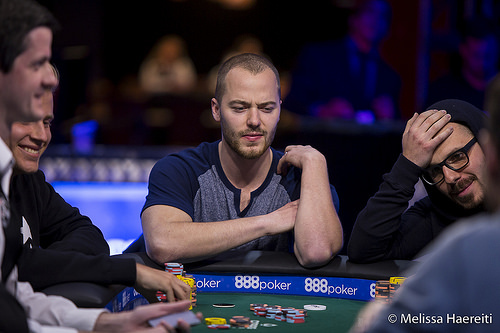 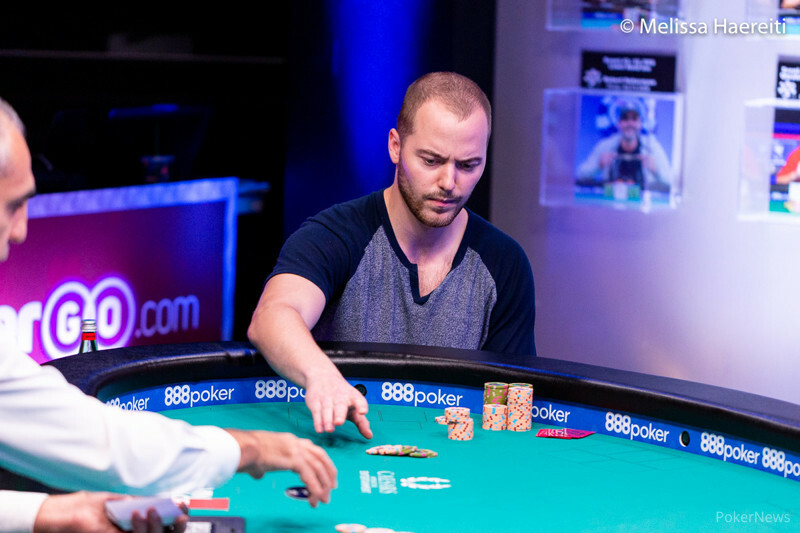 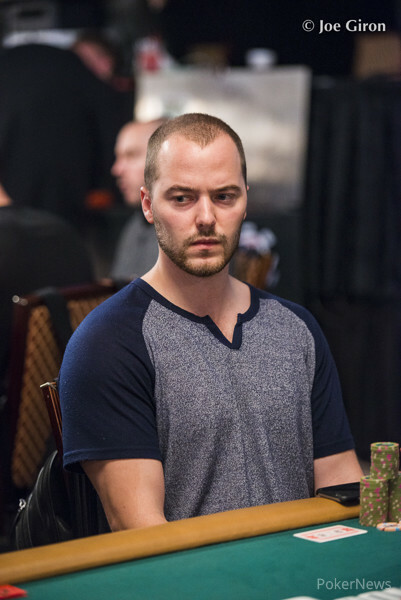 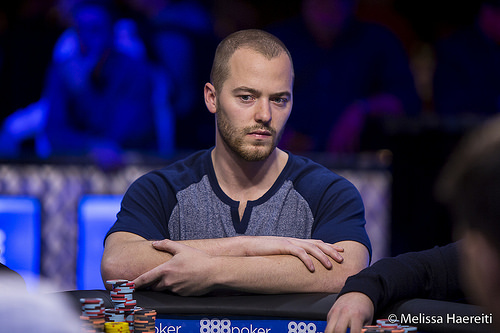 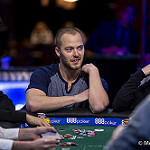 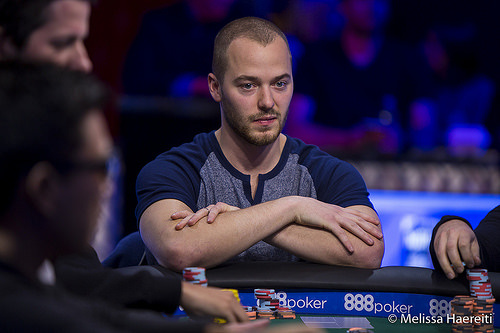 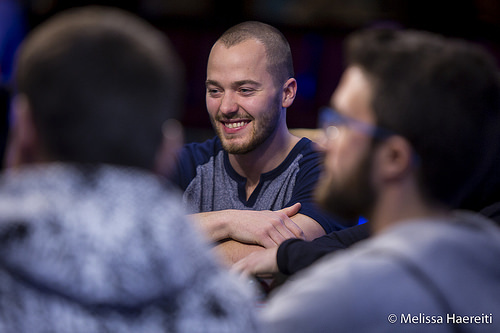 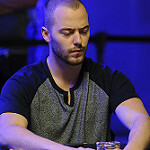 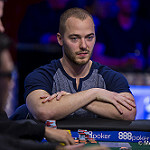 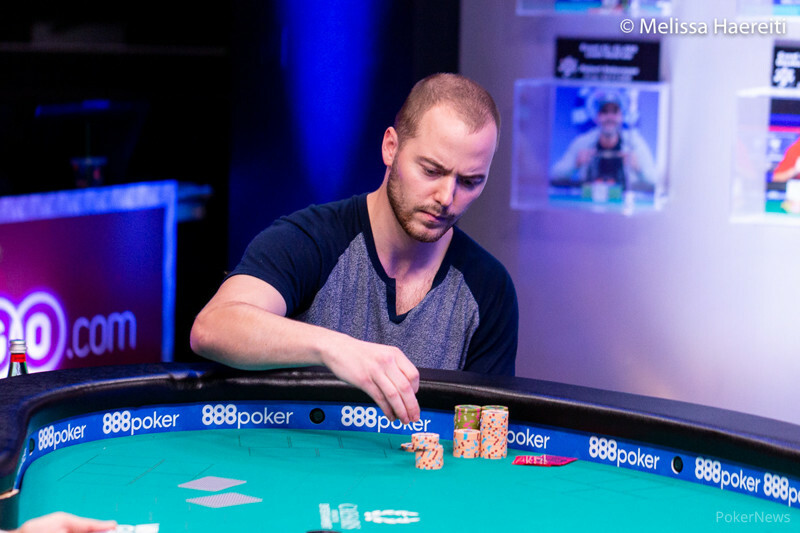 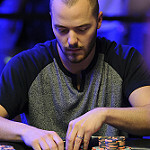 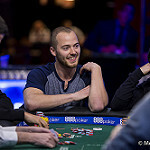 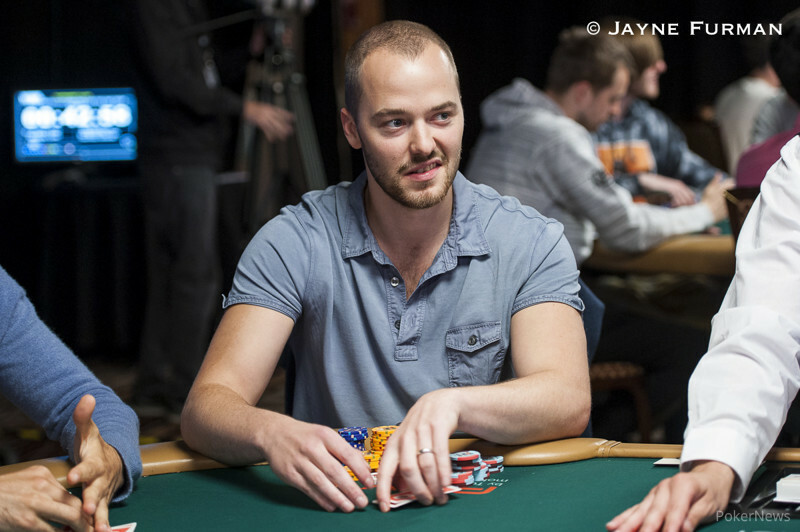 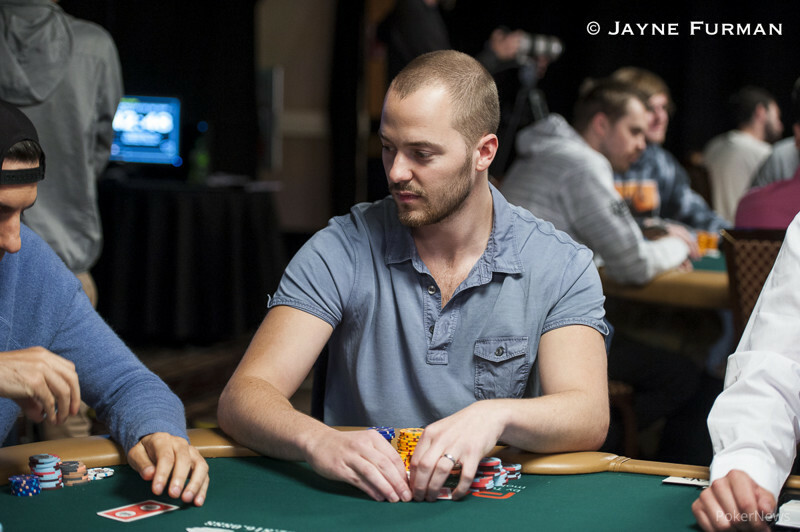 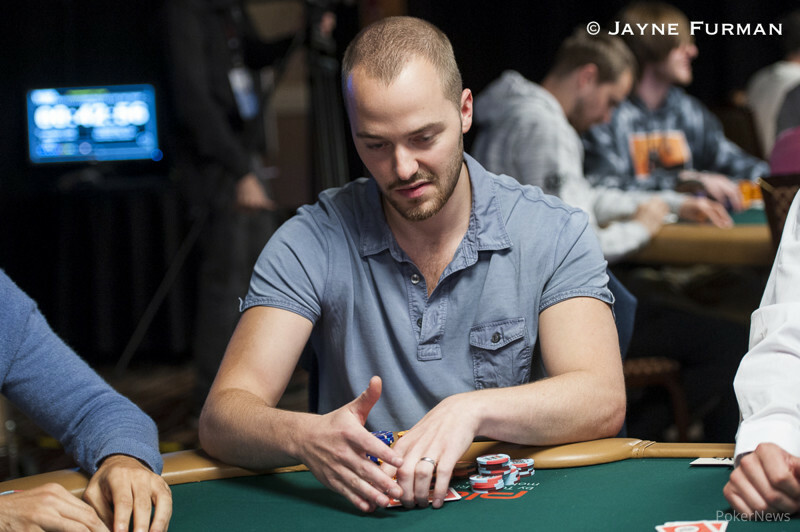 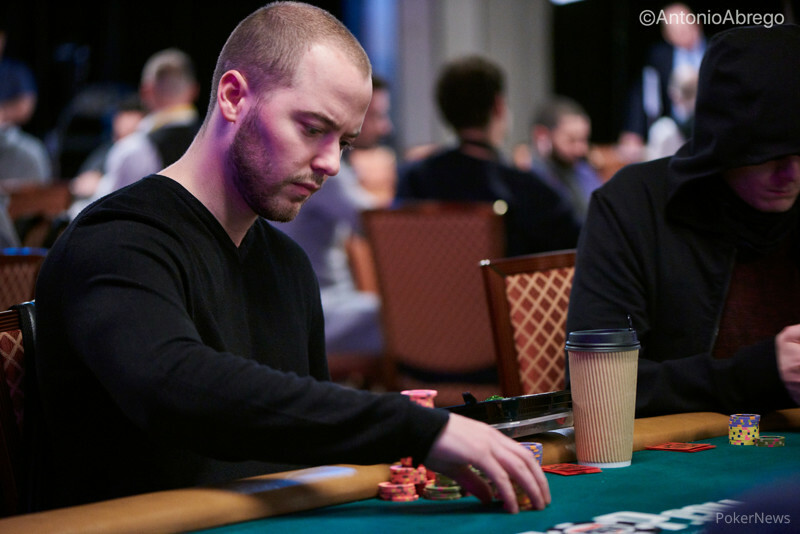 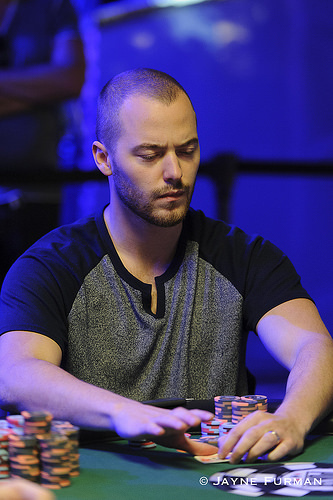 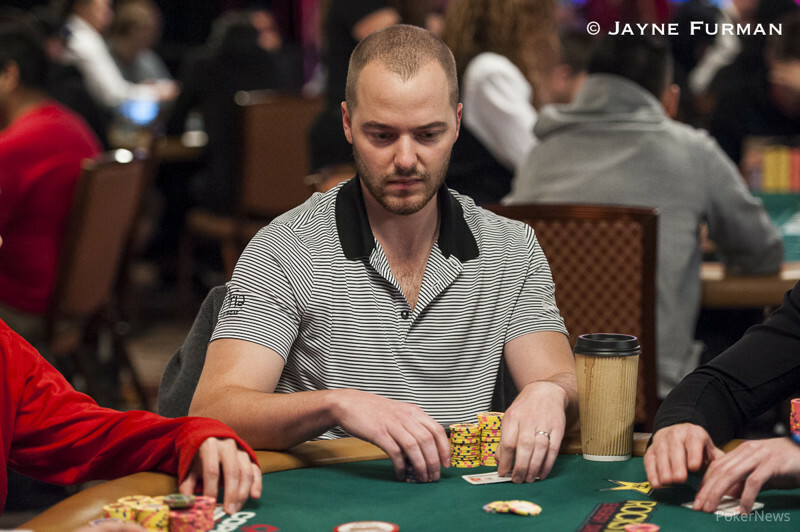 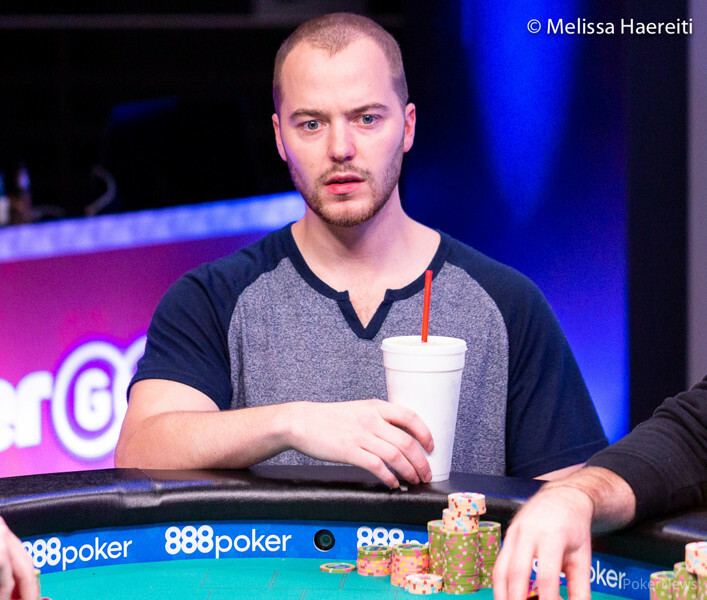 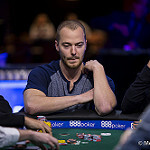 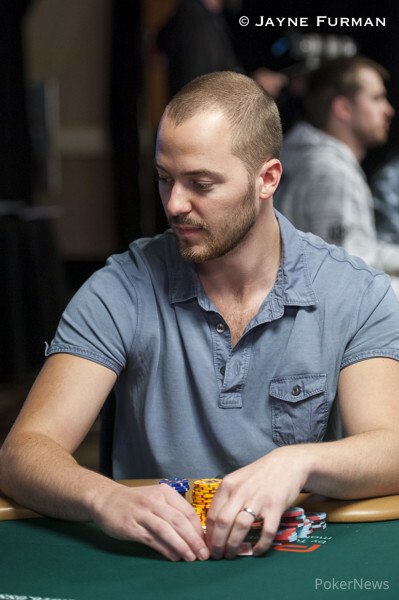 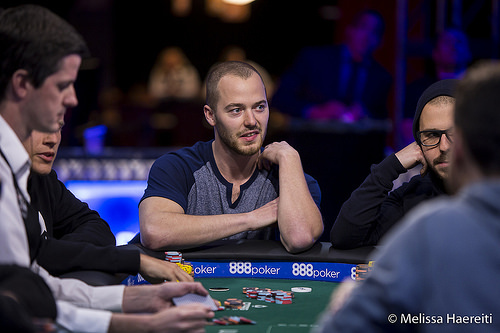 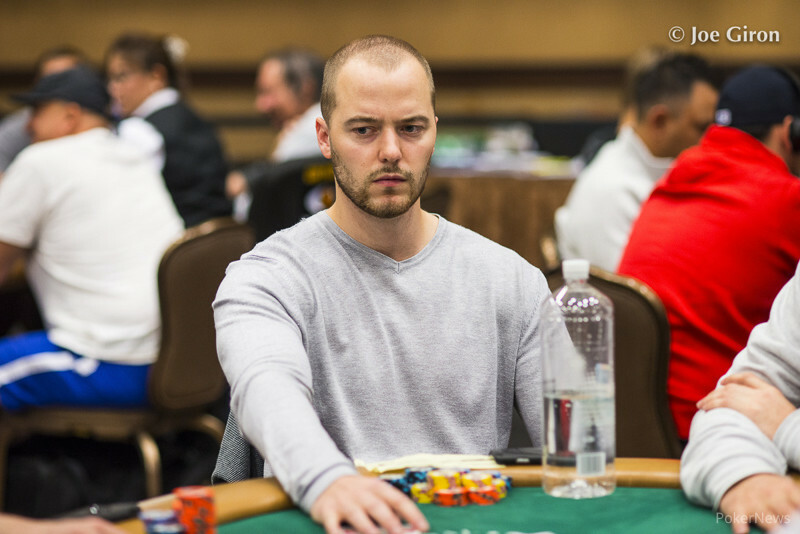 Aaron Massey looks to make back-to-back HSI Main Event final tables. 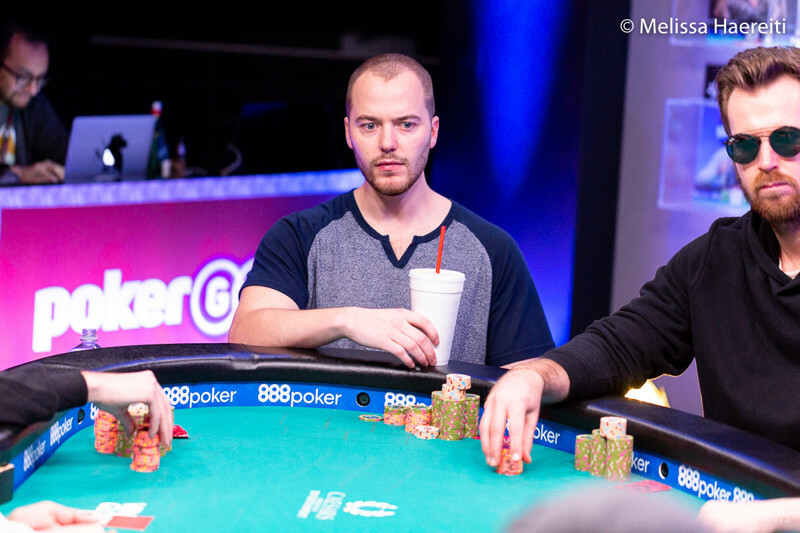 June Amer Becomes Florida's First-Ever Female Poker Champion, Wins WSOP Circuit Gold Ring.